​One aspect of our piano movers offering we provide to the Wilmington and surrounding area that our clients have come to rely on is our delivery option. 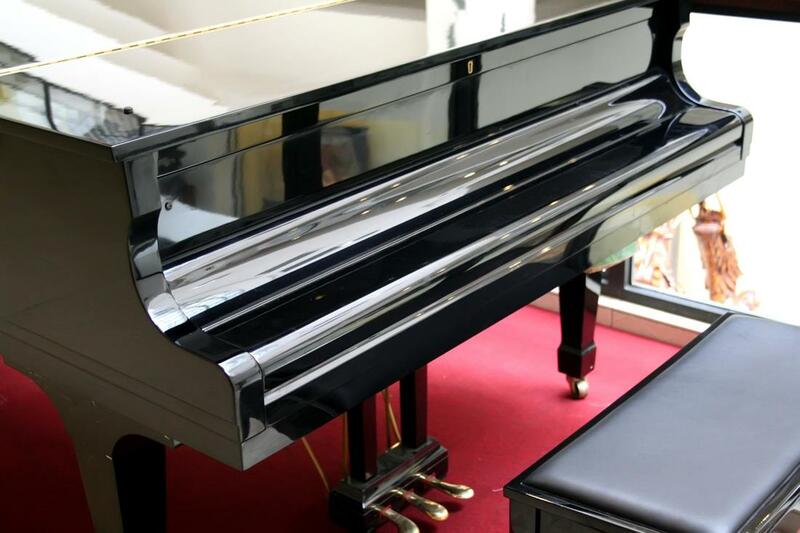 If you’ve recently purchased a new piano that you’re looking to have brought to your home, you can trust in the experience and expertise that we bring to your needs. Whether you’ve bought from a previous owner, or from a store without their own delivery, you can rely on our experts for assistance. The first step in bringing you the piano moving services you need when it comes to delivery, is the pickup. This means ensuring that we bring the proper vehicle and professionals to the required location, living up to your schedule needs, and providing a follow-through on service that will have your new piano brought to your home reliably. We have been the Delaware piano mover of choice for the Wilmington and surrounding areas for many years, and this comes from putting the right amount of attention into every step of the delivery process that we provide when it comes to your relocation needs. Knowing that the professionals you put your trust into when it comes to delivery have the safety and security of your new acquisition in mind at all times is a key factor in making the choice to obtain their services. When choosing Wilmington Piano Moving Pros for your needs, you can depend on our experts to bring you the quality service that we’ve become known for in the area, and to keep the safety of your item in mind at all times. We are dedicated to bringing Wilmington piano movers that can be relied upon whenever you call, and to providing a full service of dependability. When obtaining our services for your piano moving and delivery needs, the capability for our professionals to provide you a drop-off that’s convenient to you is an aspect of our service that we put attention into. We understand the frustration that can come with being presented with a delivery option that focuses on the company’s convenience rather than yours and ensure that you have more freedom when it comes to when you have your delivery take place. Wilmington Piano Moving Pros is dedicated to bringing you a service that works for you, and this is one of those characteristics. Within your delivery, there can be a need for additional services that you can depend on. This comes through professional storage, tuning options and more. When you make the choice to call in the experts at Wilmington Piano Moving Pros, you can be sure that we bring you the widest range of choice in your delivery service. We are here to provide a Wilmington piano mover you can depend on, and to trust that your professionals are putting their full attention and effort into bringing you results. When you need quality in every step, you need the expertise that we bring to our offerings.